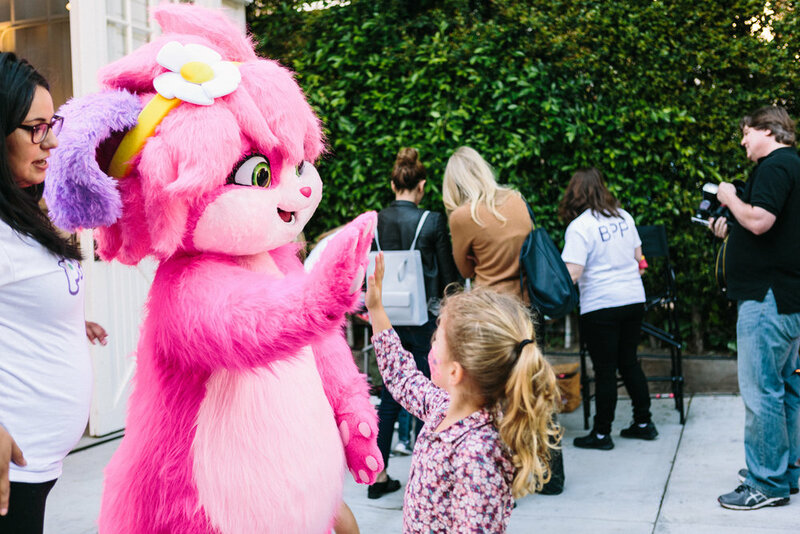 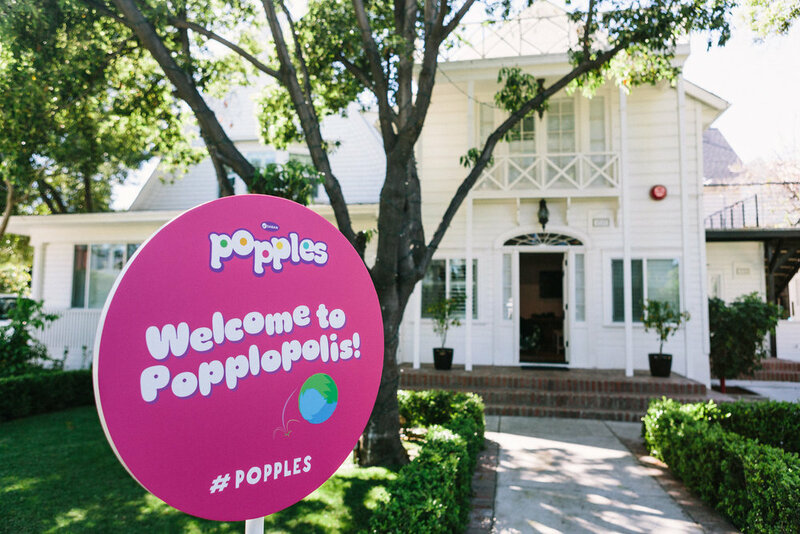 Saban Brands and Netflix partnered up with Soleil Moon-Frye and the awesome non-profit Baby2Baby to launch season 2 of Popples. 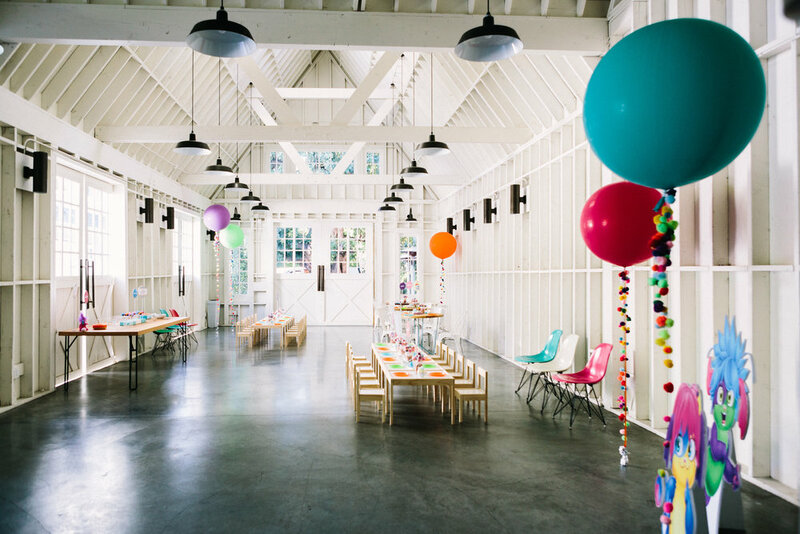 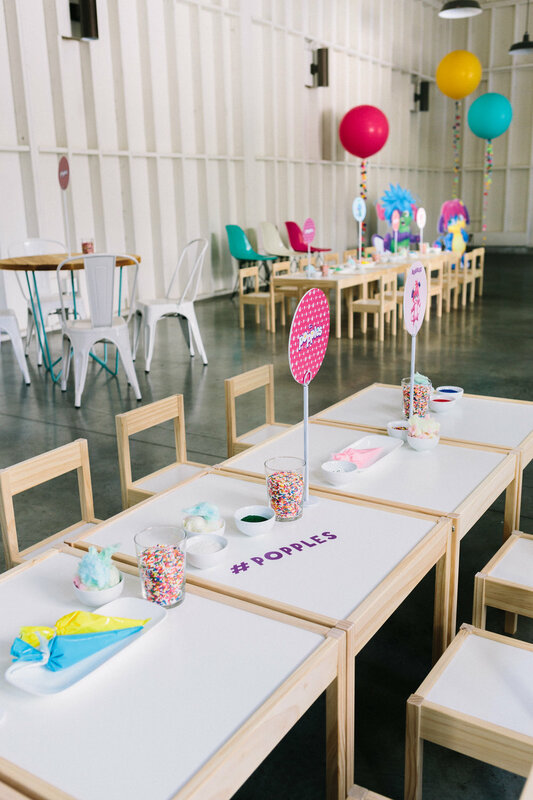 A team of Happily assistants came through on the day to help the team at MKG set up decor and assist kids throughout the event with making their own "Cake Popples" and winning prizes at the custom-made Poppleball game. 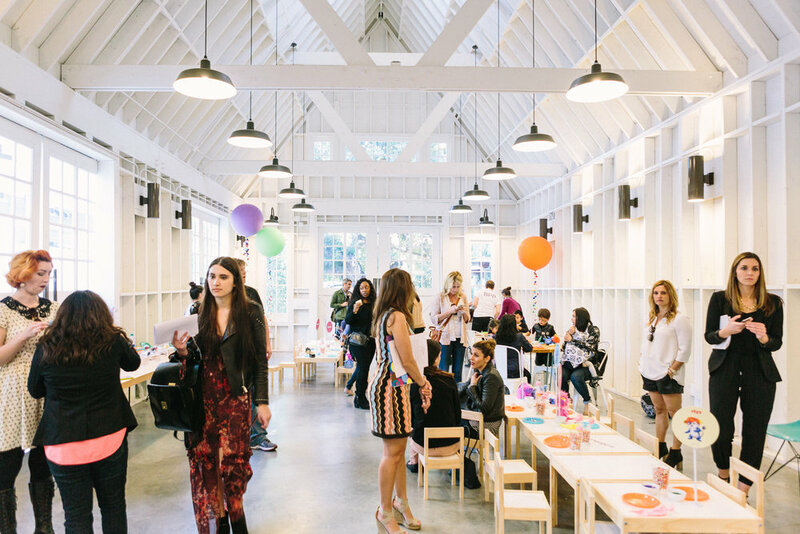 Super fun times, and it was all picture perfect for press on People magazine!